Kick-off meeting in November 2016. Left to right: Eric Coissac, Stephen Wickler, Mary Edwards, Xabier Anchin Murguzur, Youri Lammers, Matthias Forwick, Oliver Heiri, Charlotte Clarcke, Tomasz Goslar, Nigel Gilles Yoccoz, Inger Greve Alsos, Kari Anne Bråten, Jens-Christian Svenning, Dorothee Ehrich, Rolf Anker Ims, Nadir Alvarez, Tony Brown, Kevin Walsh, Hans-Peter Blankholm, Galina Gusarova, Iva Pitelkovà and Willy Tinner. The ECOGEN project aims to improve knowledge of past plant distributions and to assess how Holocene landscapes have been affected by climatic, biotic and human drivers in Northern Norway and the Alps. 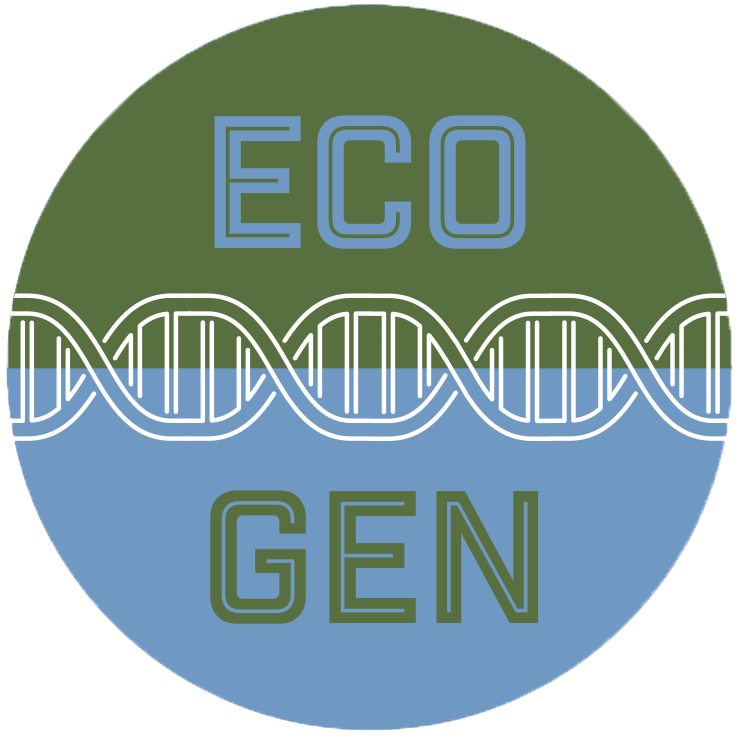 ECOGEN focuses on the analysis of ancient DNA from lake sediment cores and the development of related methodologies. The project is interdisciplinary, with collaboration between ecologists, palaeoecologists, archaeologists, geologists and niche modellers. The project is funded by The Research Council of Norway (Topforsk) and based at Tromsø University Museum, UiT – The Arctic University of Norway in Tromsø. It has collaborations with both national and international institutions. 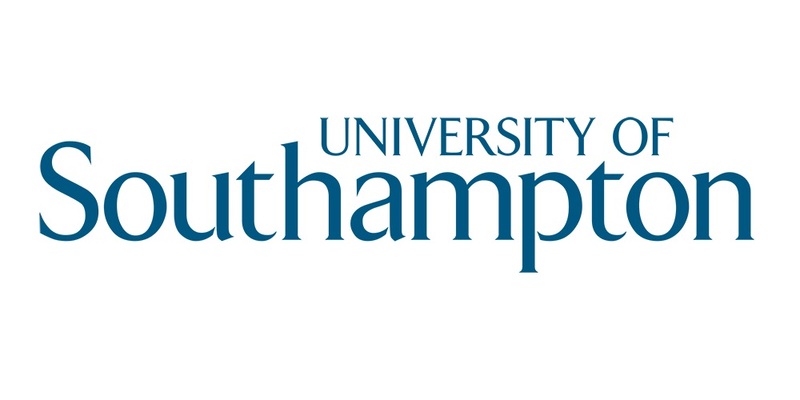 Project meeting 9-10th of April 2018. In the back, left to right: Dorothee Ehrich, Galina Gusarova, Sandra Garcés Pastor, Peter Heintzman, Kelsey Erin Lorberau, Youri Lammers, Dilli Prasad Rijal, Andreas Tribsch, Xabier Ancin Murguzur, Rolf Ims, Marie Kristine Føreid Merkel, Jutta Kapfer, Inger Greve Alsos, Nigel Gilles Yoccoz. Front, left to right: Tony Brown, Charline Giguet-Covex, Iva Pitelkovà, Tomasz Goslar, Hans Peter Blankholm, Kristin Heggland, Per Sjögren, Kari Anne Bråten.